Our products and services are designed to provide the automotive industry with objective, fact-based analysis and modeling that enables our clients to effectively and efficiently manage their automotive portfolios. The tools are designed to be user friendly, interactive, transparent and secure and with limited client IT support requirements. Our aim is to provide the information you need, in the format you need, when you need it. Making decisions out of data. The Market Value Guide provides an unbiased view of wholesale vehicle price data in an online tool that is easy to use, maintenance free and available 24/7. A customized approach to VIN specific pricing that satisfies all portfolio management needs: Upstream, Physical Auction, Mark-to-Market. Effectively manage your off-lease and fleet portfolio vehicles by optimizing auction proceeds. Residual and Credit Loss Forecasts that are tailored to your specific operational strategies and goals. Trusted, proven and reliable guidance crafted through years of hands-on experiences. 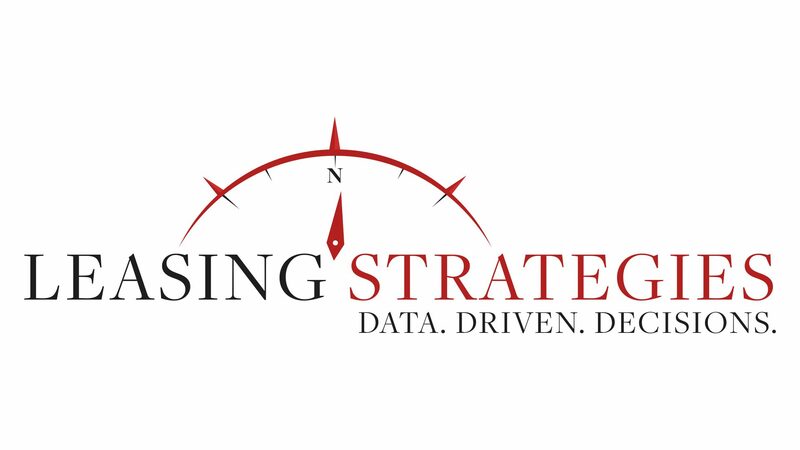 Leasing Strategies aims to provide the automotive industry with objective, fact-based analysis and modeling enabling our clients to effectively manage their lease, retail and fleet portfolios. The products and services offered by Leasing Strategies were shaped by years of experience and knowledge gathered through working collaboratively with our clients, industry partners and directly within the captive finance sector.